Everyone loves chocolates. They make the perfect wedding favors, especially an exclusive choc with your names or photo embossed on it. The graphics are printed using white chocolate and it is absolutely edible. Although this cute little tasty gift will vanish the moment you put it in your mouth. 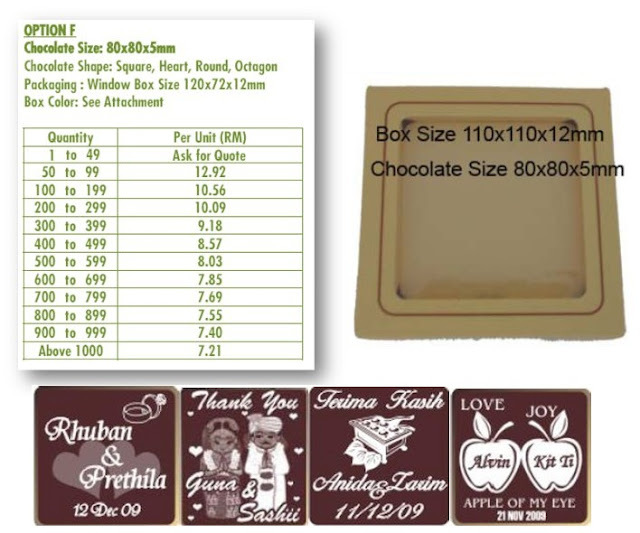 Other vendor that does embossed chocolates is: http://www.weddingcottageonline.com/chocolate-wedding-favors.html. 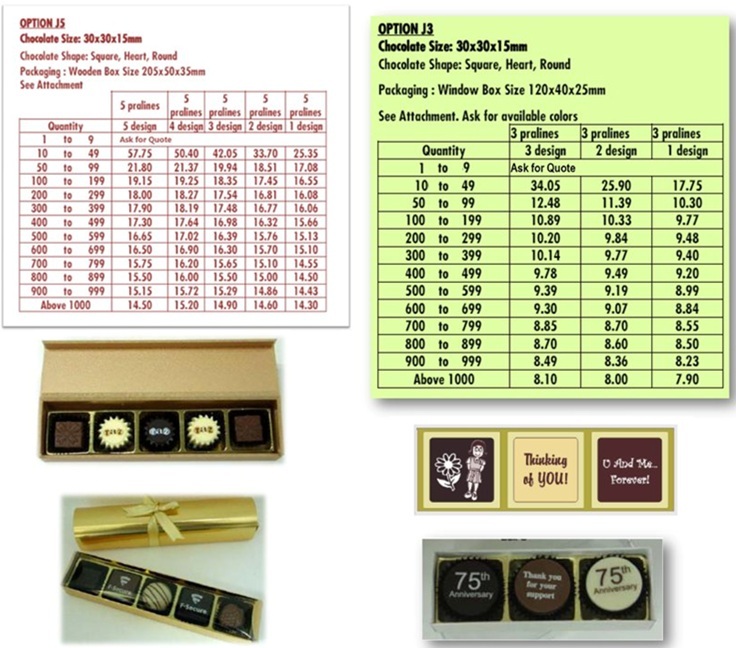 Another variety of chocolate favor idea is these minis and bars with personalized wrapper designs.